RC Green is a series of robust and reliable air liquid coolers dedicated to both air condition and industrial applications. 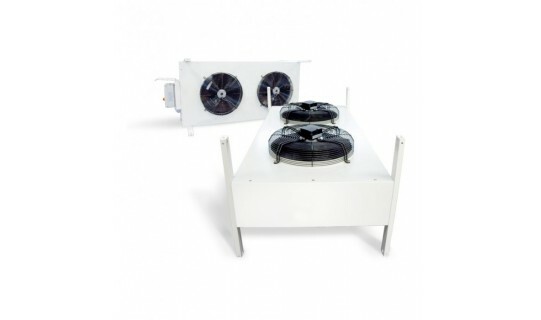 High efficiency direct driven axial fans. Can be placed horizontal or vertical.